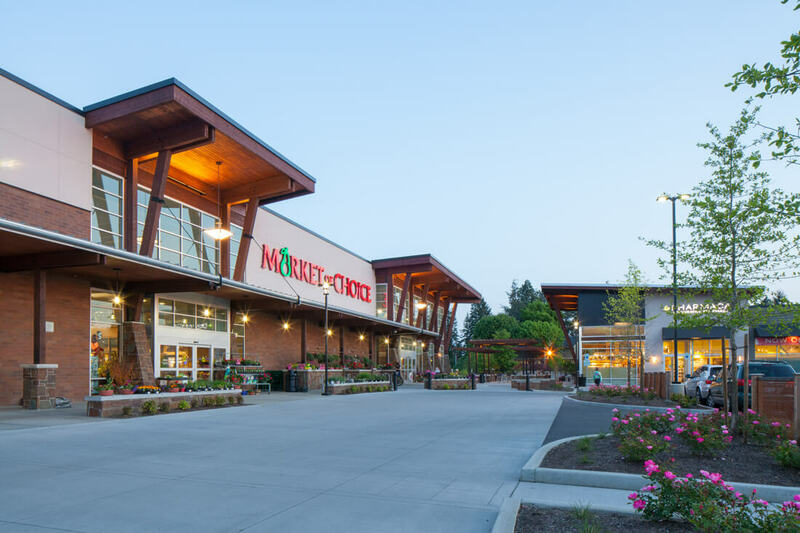 Focus: Grocery, restaurant, retail and service. 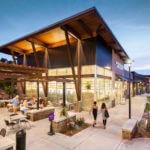 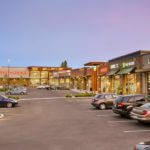 Gramor Development’s track record as a successful commercial real estate developer goes back more than a quarter of a century. 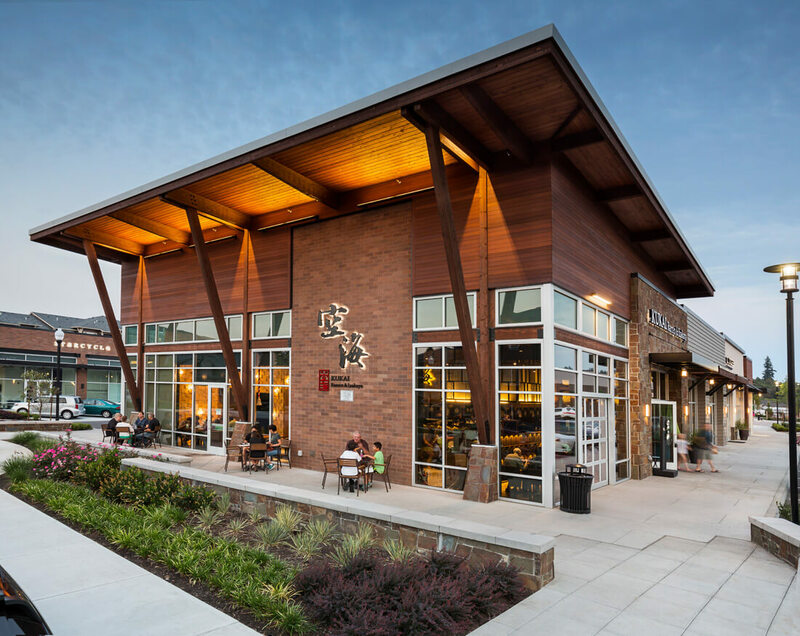 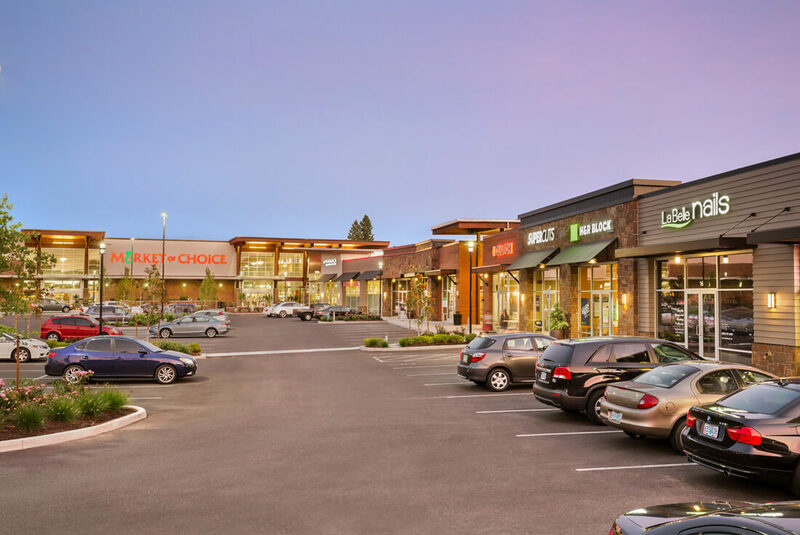 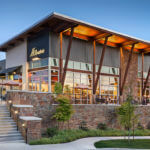 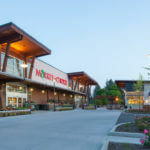 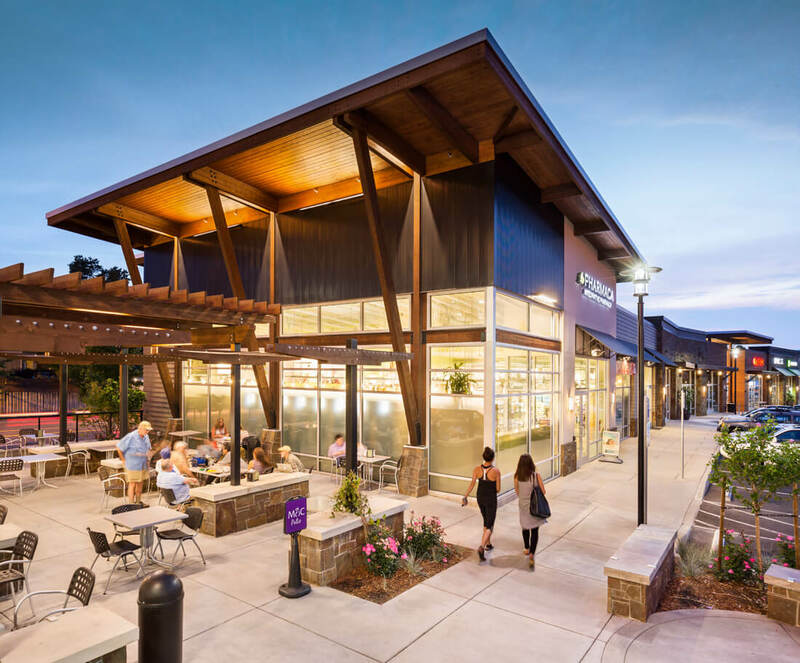 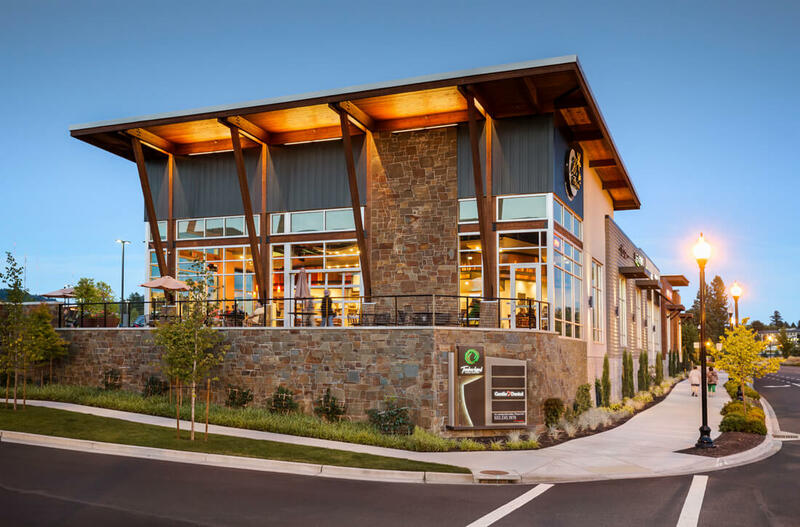 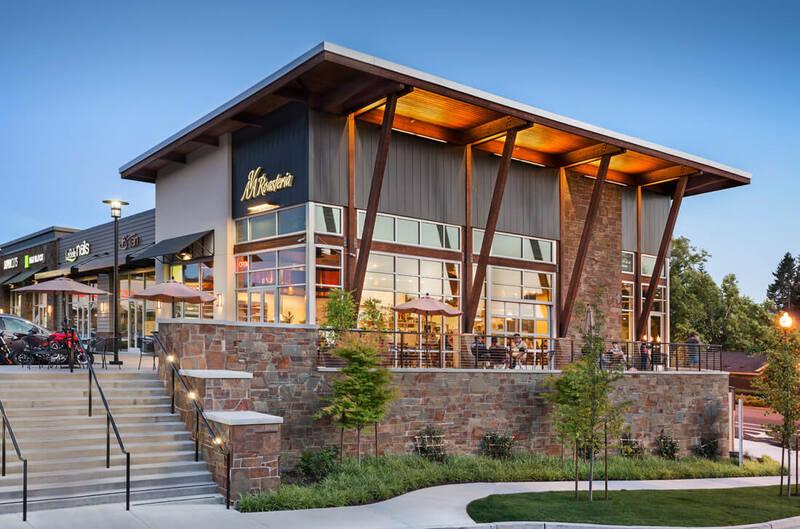 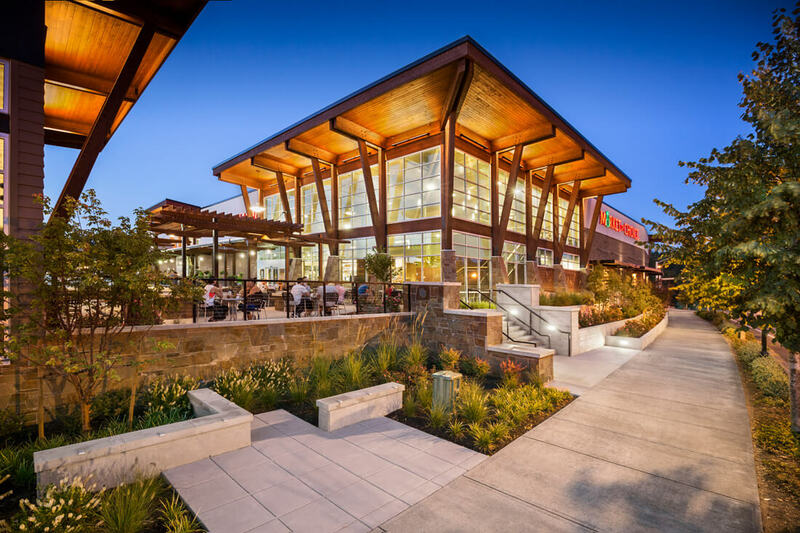 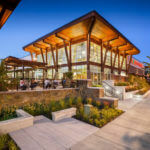 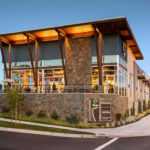 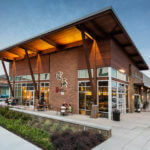 The company’s experienced real estate development team has become synonymous with quality retail and mixed-use properties in Portland OR and Vancouver WA metropolitan areas.